But right now, lunch was more important than some big secret. Every human from Classroom C was in the cafeteria, eating their bologna sandwiches or grapes or hummus or whatever it was they had brought from home for lunch. For the kids who were buying their lunch, today’s special was a “meat surprise.” Too bad for those kids. Now, it’s true that every human from Classroom C was having lunch in the cafeteria. But that doesn’t mean everyone from Classroom C was there. This is Turbo, the official pet of Classroom C, and as you can see, he is no human. Turbo was taking his lunch as he always did, sitting in his comfy cage surrounded by cedar chips, admiring his shiny, squeaky hamster wheel and looking out onto his classroom. Turbo loved being the official pet of Classroom C. But he also loved lunchtime, when he was alone in the classroom. It was the only part of the school day when he could relax and not have to pretend he was just an average, ordinary hamster. That brings us back to the big secret. 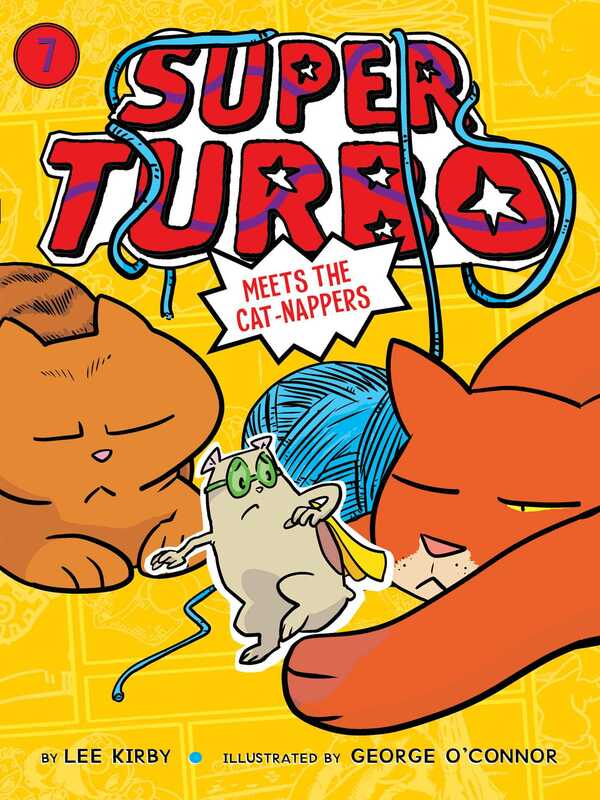 You see, Turbo wasn’t average and ordinary because he was actually . . .